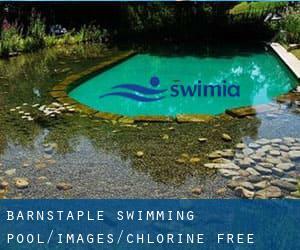 These are the Chlorine Free Pools in Barnstaple other users have reported. Are you a local and your pool is not listed? Contact us to ADD IT. It is free of charge! Please check the nearest Swimming Pools or Contact us to ADD IT. It is totally free! Regular users told us the most crucial thing of swimming is to manage your breathing. To get this, our head need to be aligned with our spine all the time. Swimia.com wants your feedback to ensure all the information is valid, since maybe this pool is no longer open to the public. Please make contact with the facilities to check which activities are offering and their timetables. 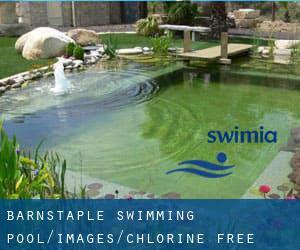 The best Chlorine Free Pools in Barnstaple are located mainly in big cities but it's also common to find public pools in rural places. Commercial Road , Crediton , England , UNITED KINGDOM (Postal Code: EX17 1ER). Among all the activities supplied by the centre, if you are interested in swimming you will take pleasure in 25 meters, 4 lanes, Non-Chlorine Sanitized, Indoors. If you need to contact this Swimming Pool, email address and phone number are both number. School Lane , Honiton , England , UNITED KINGDOM (Postal Code: EX14 1QW). This sports centre gives 25 meters x 10.5 meters, 5 lanes, 0.9 meters - 2 meters depth, 0.9 meters - 2 meters depth, Non-Chlorine Sanitized, Indoors. Contact data for this Swimming Pool for instance phone number and email address are number.